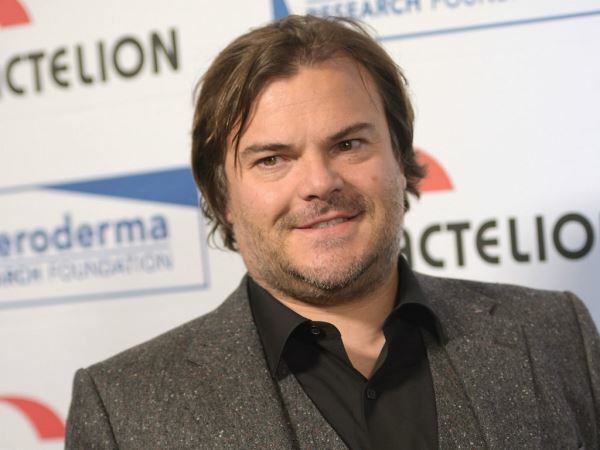 Jack Black “definitely” could have started his own cult if he’d put his mind to it. The School of Rock actor has made his name by making people laugh. But if showbusiness hadn’t come knocking, the 45-year-old thinks he could have brought people together in an altogether different way. “When I see cults, or people that have that cult-leader impulse, I feel like I can understand that,” he told Rolling Stone. “They're frauds, just trying to get people to believe in magic. Under different circumstances, I definitely could have started my own cult." Jack certainly did his best to dupe his classmates when he was growing up. And during the chat with the outlet, he revealed how he hoodwinked his friends with a spot of magic of his own. “There was a lot of fraud in my youth," he said "I orchestrated a séance with a Ouija board, where I rigged a room with strings to make the books and stuff move, and invited kids over, dimmed the lights and made everything perfect, so the kids would say, 'This is real!' I wanted them to believe in magic. And I also wanted them to believe in me." As an adult, Jack has decided to focus on making the characters he plays believable. Recently that’s been by moving away from the cuddly roles he was known for before and embracing a darker type of comedy in the likes of The D Train and new TV show The Brink. “Maybe that's just what turns me on now," he mused. "It feels more realistic to me, more like what people are really like." He thinks a change in his personal life has also played a part in how he goes about choosing his roles. “There was a flip-flop," the father-of-two added. "I was the guy who hated weddings, thought they were all tedious and maudlin. And now I cry my eyes out at weddings, but I only want to play really sh**ty people. Maybe having kids transformed me: Maybe you want to play the thing you're not."